يضمن فندق Amble at Hahndorf B&B الذي رمم في 2016 لزائريه قضاء وقت ممتع في أديليد، سواء جاؤوا في رحلة عمل أو سياحة. يقع الفندق على بعد 0.15 km من مركز المدينة، ويؤمن الوصول إلى أهم مراكز المدينة. يوفر الفندق بفضل موقعة الجيد وصولاً سهلاً إلى أهم معالم المدينة.
. يعمل Amble at Hahndorf B&B على ضمان إقامة مريحة لضيوفه من خلال خدماته الممتازة وحسن ضيافته. يقدم الفندق واي فاي مجاني في جميع الغرف, تسجيل وصول/خروج سريع, تخزين الأمتعة, واي فاي في المناطق العامة, صف السيارات لضمان الراحة القصوى لضيوفه. في Amble at Hahndorf B&B غرف نوم يزيد عددها عن 3 صممت بذوق وعناية لتوفر لك كل وسائل الراحة . بعضها يحتوي أضاً على تلفزيون بشاشة مسطحة, اتصال لاسلكي بشبكة الإنترنت (مجاني), حوض الاسترخاء, غرف لغير المدخنين, مكيف هواء. يقدم الفندق خدمات رائعة كمثل حوض استحمام ساخن, مسار جولف - ضمن 3 كم, حديقة لمساعدتك على الاسترخاء بعد نهار طويل من النشاط والتجوال في المدينة. 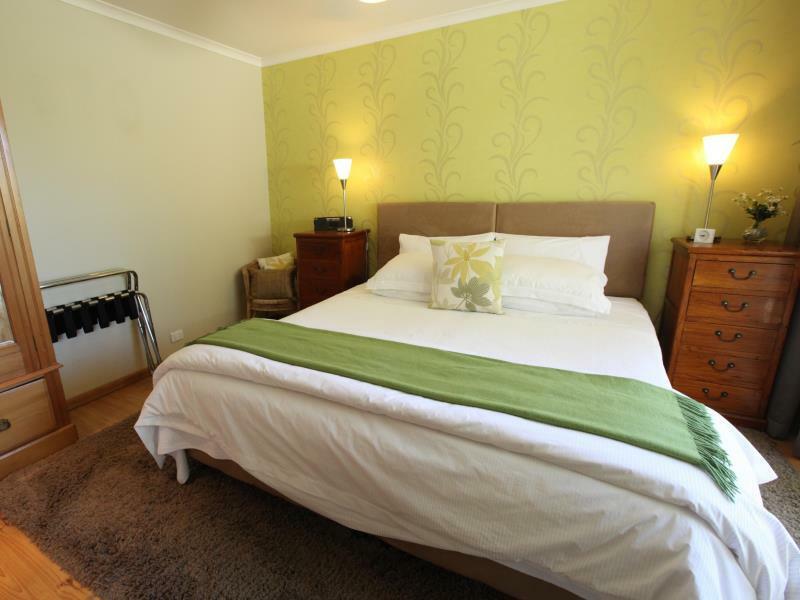 يحظى فندق Amble at Hahndorf B&B بموقع ممتاز وخدمات يصعب منافستها. 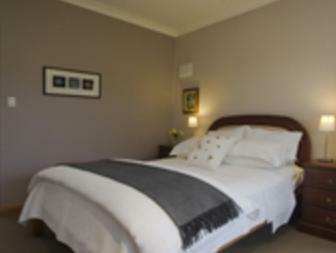 Amble at Hahndorf represents very good value for money and is well equipped and comfortable. The accommodation is quite informal and the owner is helpful and friendly. 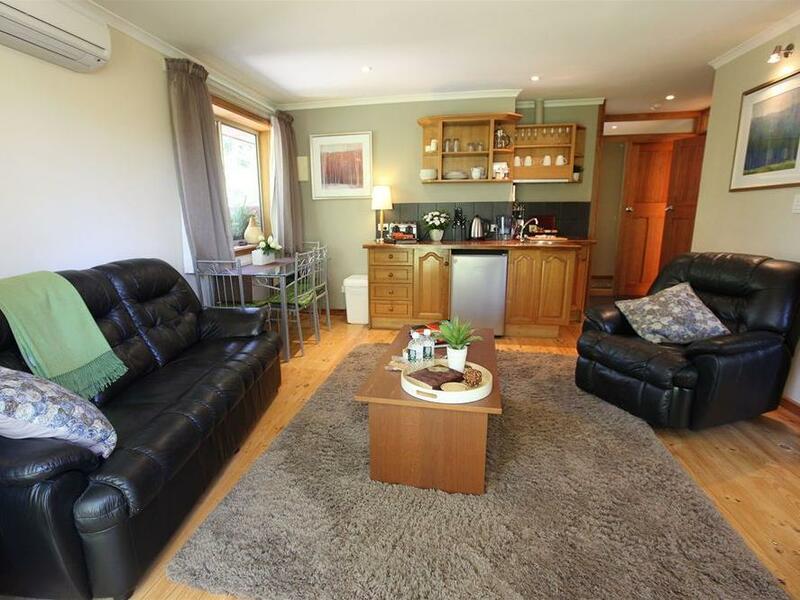 The property is in a quiet setting but close to the centre of the village, and has private off-street parking. Friendly, informative owner with helpful suggestions. Every home comfort thought of and most attractively presented. Stayed one night unfortunately, shouldve stayed longer! Very comfortable and pleasant. Beautiful garden. Amenities were really well done. Vanessa is really lovely, thanks for the warm stay! Vanessa was truly delightful - super friendly, hospitable, and up for a fun chat upon check out. The Wren Cottage was cosy and absolutely perfect for our weekend getaway. The kitchenette was equipped with all the necessities, the king bed was comfy, and the whole room was tidy. Definitely recommend for couples! Thank you for a lovely stay - we'll be back! The host is lovely and very helped , spent time explaining the trip for us .The place is beautiful ,quite and easy to access . The interior is big and modern so really nothing I don't like . I rated 5 star for it and would recommended for any family travelling with kids. 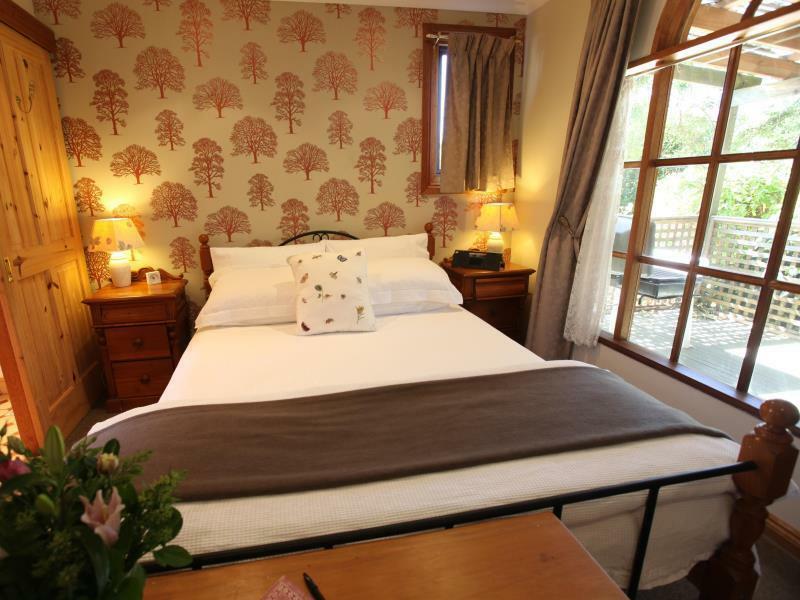 Gorgeous gardens, a cute little room, comfy bed, friendly service. Greatly enjoyed it, thank you. Has everything you need. 5 minute walk to main street. Large area with all the comforts of home. Hostess was fantastic and went above and beyond. Made our stay very welcoming and homely. Will definitely revisit!